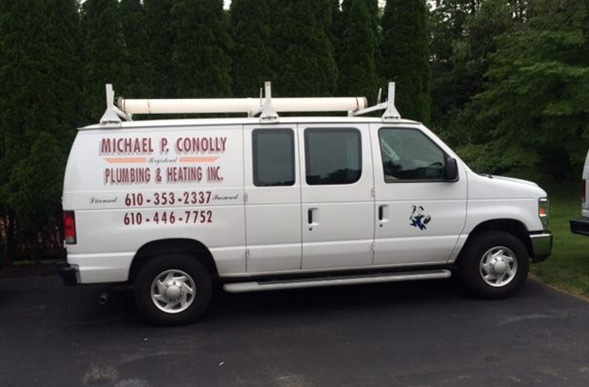 Michael P. Conolly Plumbing and Heating, Inc. is a small family owned company established in 1989 performing friendly reliable service for the Delaware County, Main Line, Montgomery County and Chester County areas. The team of employees at Michael P. Conolly Plumbing and Heating Inc. is committed to our customers and provides a level of service unmatched in the Delaware County and Main Line area. We are proud to say that the Michael P. Conolly Plumbing and Heating Inc. customer base is largely made up of repeat and referral business. With almost 30 of experience, our reputation speaks for itself and our customers trust us for dependable, guaranteed work. We take pride in customer service and our quality workmanship. Contact us today for more information or an estimate for your work. All work is guaranteed. All Service Technicians have direct communication between the office and customers. Our office is located in Broomall, Pennsylvania with regular business hours from 8:00am to 4:30pm daily. 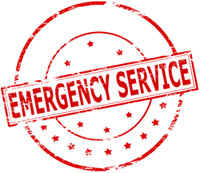 In the event of an emergency, someone at Michael P. Conolly Plumbing is always available 24 hours a day, 7 days a week. Michael P. Conolly Plumbing and Heating, Inc.
At Michael P. Conolly we are committed to the one source for all your plumbing and heating needs. If you don’t see the type of work you are interested in, please contact us. Chances are we can do it!